•	Literacy and numeracy for sustainable development •	Literacy and numeracy for community development •	Embedding literacy and numeracy in vocational and workplace training •	Academic literacy and numeracy for tertiary education pathways •	Working with early school leavers and young adults •	Teaching and learning in corrective services •	Working with VET products – eg the Australian Core Skills Framework, Core skills for Work, the Foundation Skills Training Package •	Models for developing the adult literacy and numeracy workforce – initial teacher training, continuing professional development •	Employment and career challenges and opportunities in adult literacy and numeracy •	Researching everyday adult literacy and numeracy practices NOTE: The sessions are not intended for promotion of commercial products. There will be separate opportunities for publishers, suppliers and distributors of education and training publications and products to purchase a space for display at the conference. Presentation sessions will be 40 minutes . Presenters may choose to organise a group of related papers as a themed session. Abstracts should be submitted by email nswalnc@gmail.com sing the attached template by 31 May, 2019. Notification of decision on submitted abstracts will be sent by 20 June, 2019. Peer reviewed academic paper – additional requirements Presenters have the option of submitting the full paper (6500 words maximum) of their accepted abstract by 1 September, 2019 for initial peer review for publication as an academic paper in Literacy and Numeracy Studies: An international journal in the education and training of adults. Roslyn is a Senior Lecturer in Applied Linguistics and TESOL at the University of Technology Sydney. Her research interests include the cultural politics of language and literacy, critical gender studies, and human-animal relationships. She is the author of ‘ELT, Gender and International Development’ (Multilingual Matters, 2010), and ‘Men and Masculinity in Global English Language Teaching’ (Palgrave Macmillan, 2014), and ‘Sexing the Animal in a Posthumanist World’ (Routledge, forthcoming). Anke is Professor for Lifelong Learning (W3) at Hamburg University. 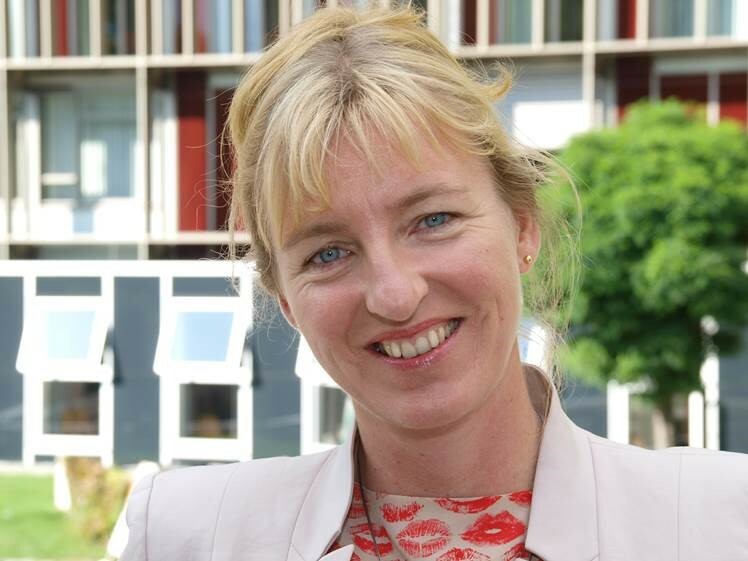 She oversees some four million Euro research grants mostly focused on assessment, literacy and lifelong learning. This includes the development of so-called Alpha-Levels within and below the PIAAC Level One in order to further investigate low skilled populations. The development of formative assessment items in literacy and numeracy (2010) as well as the participation in the OECD What Works study on Formative Assessment (2008) led to the nationwide Level One Survey (2011). 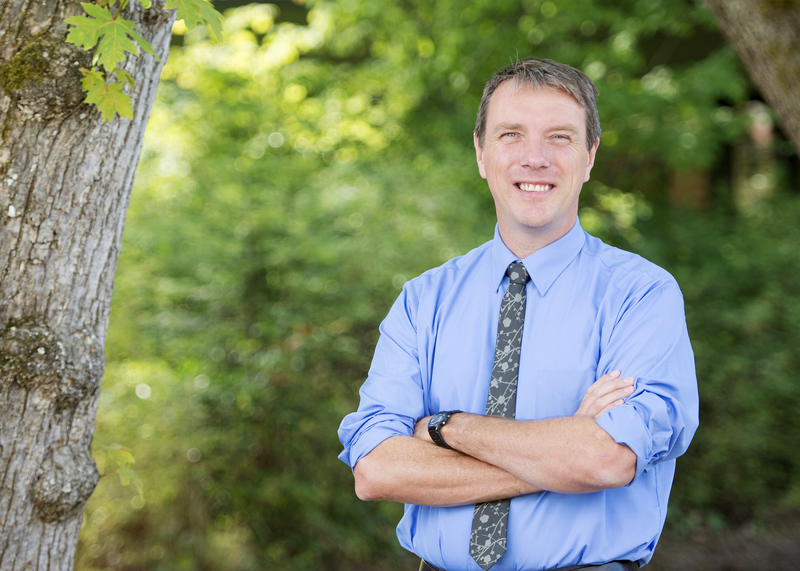 Ralf is Professor and Dean of Education at the University of Victoria in Canada. He is currently the Chair of the Association of BC Deans of Education, and a member of the Canadian Commission to UNESCO and the BC Council for Admissions and Transfer. He is an active teacher, focusing on the education of adults, literacy, research methods, curriculum studies, and international education. Ralf has been an active researcher for several decades, having studied adult education and literacy, educational aspirations, and Indigenous education. The common thread running through his work is a concern with equity and accessibility in education. Currently,Ralf is completing a project on the educational aspirations of Indigenous communities and youth. His most recent book was “Creating courses for adults: Design for learning,” published by Wiley in 2015. Amy is an academic in the Adult Learning and Applied Linguistics program at the University of Technology Sydney (UTS) where she is also a Shopfront Community Research Fellow. Her PhD research focuses on the history of Australian colonial ideology, English in education, and the contest between ideas of self-determination and assimilation in Indigenous bilingual schooling in northern Australia since the 1970s. For an essay on this topic, she was awarded the Northern Territory Literary Award in 2018 in the Essay category. 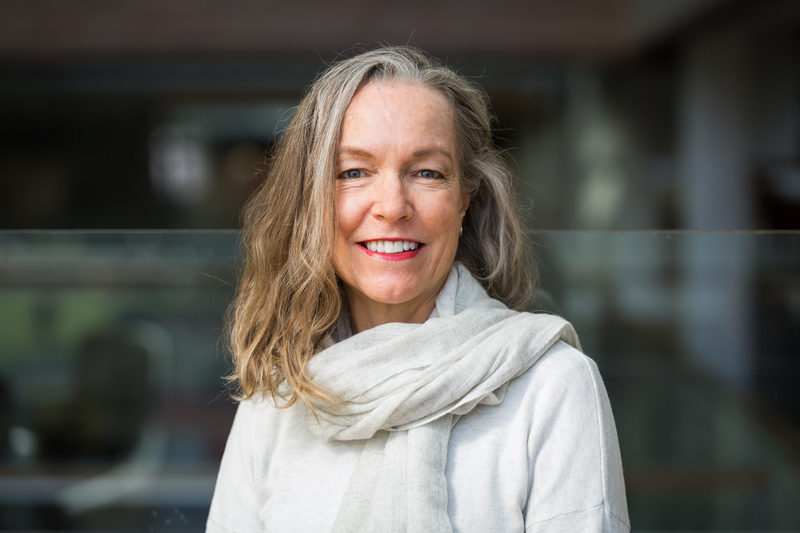 She has a short monograph, The Balanda Way, forthcoming with UTS Shopfront Monograph series late in 2019.She is currently co-researcher on an historical media analysis project, ‘Representing Indigenous interests in Australian policy discourse’, with Heidi Norman and Andrew Jakubowicz. Her research interests include critical studies in education policy, language planning and policy, and historical and educational sociology, focusing on issues of social justice in late modern Australia.